Welcome to our little shopping corner! Click on a picture to direct you to our websites for shopping. Many talented people that helped support our rescue efforts! Shop in their shops for the Holidays! Click on the picture below and it will bring you directly to their shops. Happy Shopping! 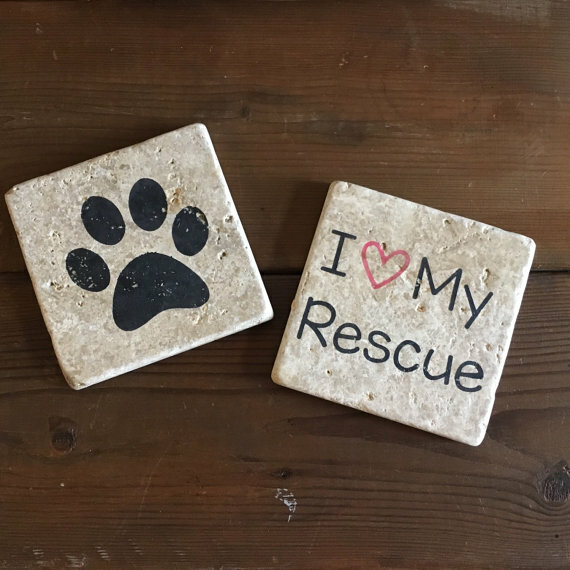 Our shops are the same and you can shop their anytime-for rescues items and also our Doggy Mud Trax shop for your furry kids.Our Doggy Mud Trax etsy store 100% of the proceeds going to our rescues! Versatile Weim Whimsys-You do not want to miss a thing in this shop! They have a lot of dog lover gifts! From glasses to stone coasters! 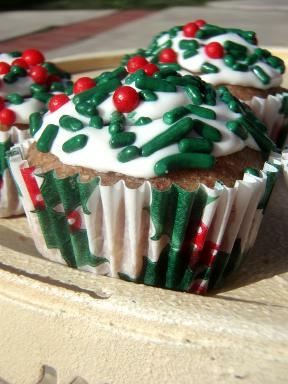 Click to check them out! 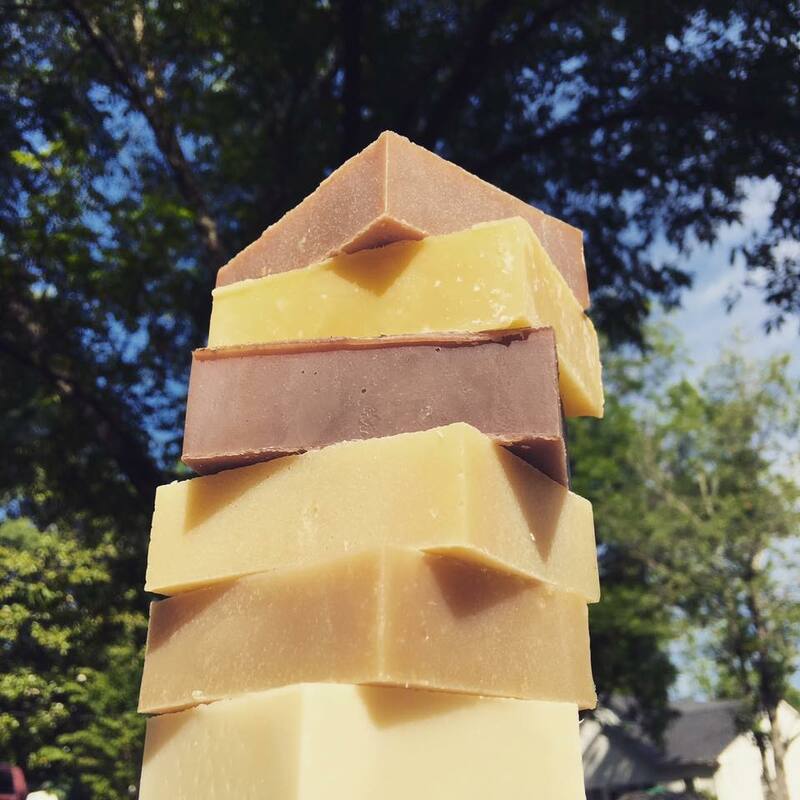 Piper's Soap Company- Amazing homemade soaps that leave your skin feeling fresh and healthy! 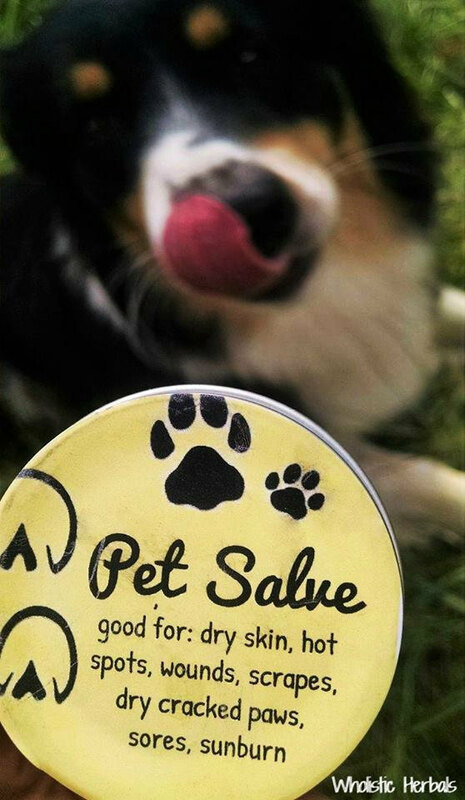 They support animal rescues! Let's support them too! 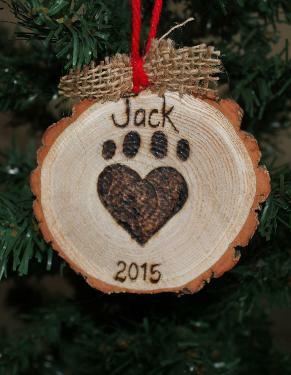 Lucky Bee Designs- Rustic Ornaments and so muchmore! 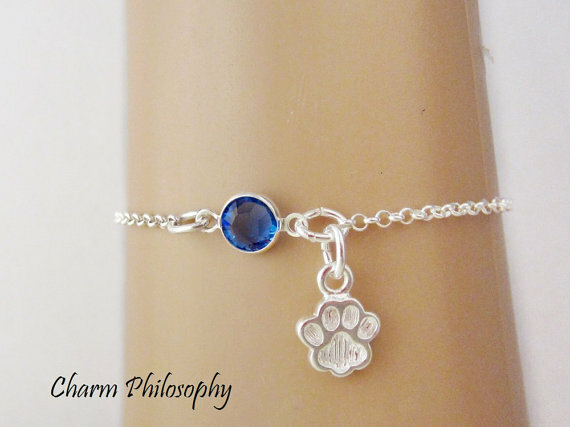 Charm Philospy- Many beautiful gifts from bracelets to bookmarks. Handmade amazingness! 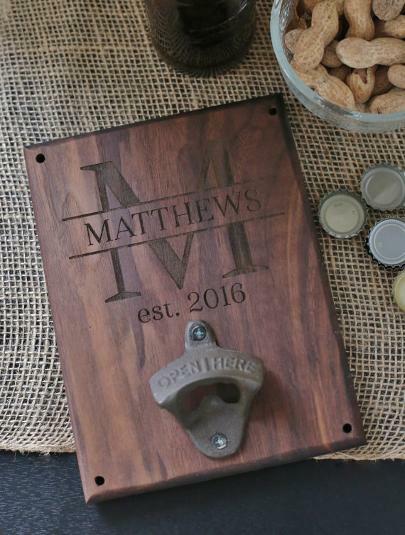 Braggin Bags- Beautiful custom designs from bottle openers to ornaments, cutting boards and even signs for your home. Please check this amazing shop out. Milli and Moo- Totes, Blanket Throws and Beautiful stone coasters and more! 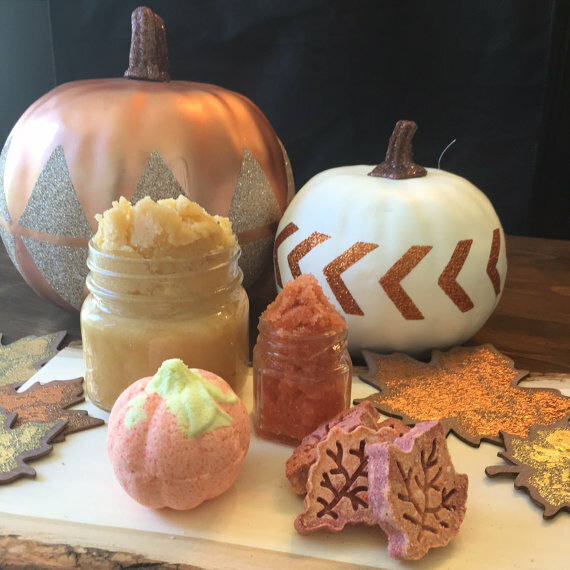 Michael Kelly Co.- Amazing bath bombs, lips scrubs, Scrubs, BathSalts & more! 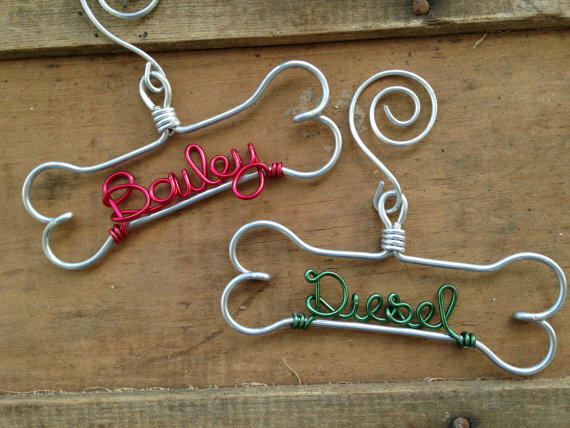 Deighan Design- Beautiful wire ornaments! Critter Bling- Dog Tags with some bling! 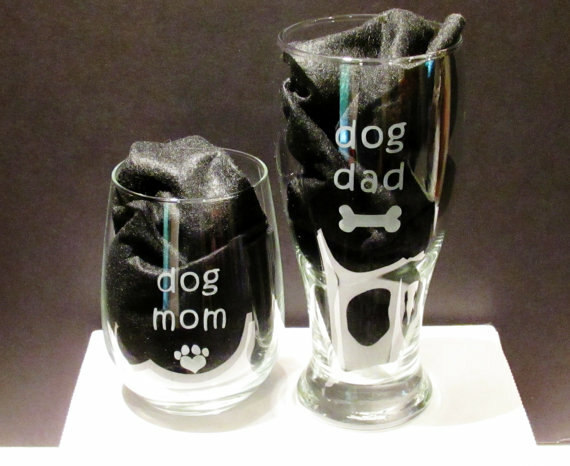 Outdoor Dog- Great gift ideas in this shop! 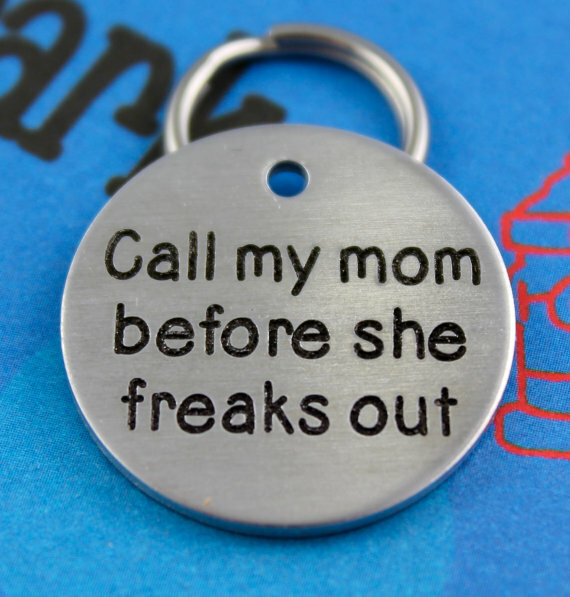 Please check them out for funny charms for your pups collar among many other fun items!